You won’t have to stay in Massachusetts for long to learn that the winters here can be unforgiving. With highs often ranging in the 30s during the winter months, winter hits us hard here, and as such, it’s important to be prepared. There is a lot more to prepping for winter than just ensuring that you have the right clothes, or the perfect Santa decoration. In fact, your home requires a substantial amount of winter prep, which can ultimately increase its longevity and save you a lot of money in repairs. Did you know that water damage is actually one of the biggest potential problems in a home during a freezing winter? This comes as a surprise to many, who assume that most water gets frozen and is therefore not a threat to anything. We wish it were that simple, but we’ve carried out more than enough water damage restoration jobs in Gloucester to know that a lot of people don’t have an understanding of what winter does to their pipes. In this blog post, we’ll take a look at winter water damage, how it accumulates, and what you can do about it. The biggest threat to your home plumbing is water freezing inside your pipes. While most homes are built with insulated walls which are meant to protect your home from piercing cold, the truth is that it’s sometimes just not enough. After all — you know how bitterly freezing a Massachusetts winter can be. When the frost kicks in and bitterly cold temperatures pervade every imaginable space, it’s not out of the question for it to reach your pipes. When water freezes in your pipes, it can lead to them bursting. Yes, they’re made out of metal. Yes, they’re impossible to bend with human strength, and yes, it’s only ice. It’s a totally reasonable thing to assume that your pipes would be strong enough to withstand it, but you’d be wrong. Pipes burst all the time, and it’s arguably the most common type of call we get for emergency restoration services during the wintertime. Expanding Volume: When water freezes, it expands ever so slightly. It’s not enough to cause a problem in most everyday scenarios, but in the case of home plumbing, it’s problematic because your pipes only have so much space — and it’s usually filled to the brim with water. When it freezes, said water expands and causes the pipes to literally burst at the seams. No matter how strong the metal is, any object will burst if it contains more volume than it’s capable of storing. Increased Water Pressure: The other thing that can cause a pipe to burst is the clog that’s created by ice blockages. Sometimes, the ice doesn’t expand enough to cause the pipe to burst, but even if it doesn’t, you’ve got another problem; the path is now blocked, and water is going to sit there and accumulate with nowhere else to go. 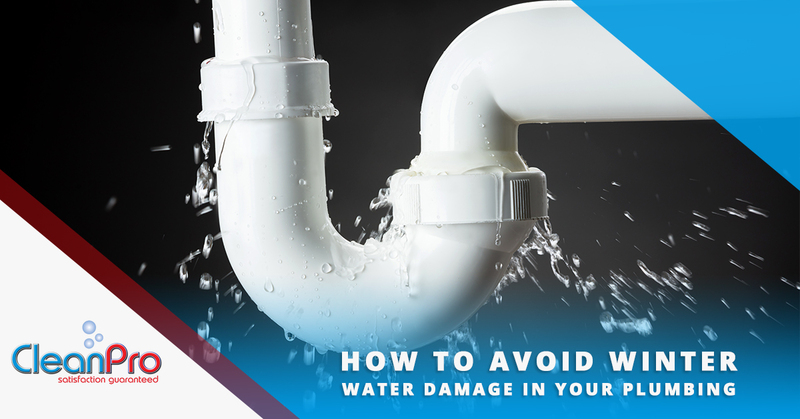 If the water runs long enough without the blockage being fixed, it will do the only thing it can do — build up until it effectively explodes, bursting the pipe and causing a leak. Flood Damage: Leaks vary in size and scope. Some pipes might rupture just enough for a tiny little drop of water to slip out every ten seconds or so, while others might cause a spray so massive it puts your gardening hose to shame. In any case, many of these leaks occur within your walls, and whether it’s a continual drip or a veritable waterfall, the water has to go somewhere and will usually end up pooling in the drywall or on the floor. The worst part is that you usually don’t notice until considerable flood damage has been done. Heavy Bills: Don’t you just love checking out your water bill, and seeing that it’s four times more expensive than usual? If this is something you look forward to every month, please don’t do anything to fix your pipes, because it will keep happening. But if you’re not a fan of paying exorbitant bills, call for professional restoration services, because all that water you’re losing from leaks is going to cost you. The bad news is that any home is susceptible to freeze damage, and it’s impossible to predict exactly when and where it might occur. The good news is that there are measures that can be taken. 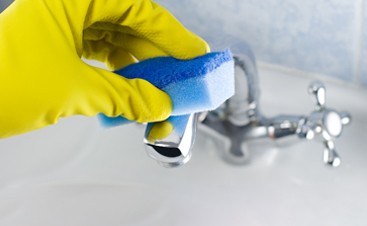 The first step in preventing flood damage is winterizing your plumbing system. Winterization, in a nutshell, is the process of preparing equipment, plumbing, or technical components for the cold season. Think of it like investing in warm winter clothes — the snowy season will only make you miserable if you’re not prepared for it. Likewise, pipes probably aren’t going to burst if proper precautions have been taken. Blow Out the Water: If you want to ensure that your pipes are completely winterized, you can use an air compressor to force every last drop out of your system. Note that this can be done on your own, but is usually easier, quicker, and more effective if you hire a professional crew. Insulate Your Pipes: A little bit of insulation can go a long way, and if you cover your exposed pipes with foam or insulation sleeves, you could potentially avoid a disaster. This is something we do for many of our Gloucester clients, since the time commitment can be exhaustive. Provide Heat Where It’s Needed: The efficacy of the HVAC system is really a roll of the dice in most homes. Some homes are blessed with a powerful and reliable heater that warms every inch, while others have rooms which are cold, deserted wastelands. If there are any areas of your home that aren’t easily reached by your heater, consider implementing your own solution such as a space heater. This is, of course, especially important for any area with plumbing. Install a Leak Detector: Did you know that there are devices which are capable of detecting moisture and alerting you of it? Leak detectors can be installed in choice areas of your home which are likely to suffer leaks. With one of these devices, you’ll know immediately if one of your pipes have burst. You’ll save a lot of money if you catch the problem early. 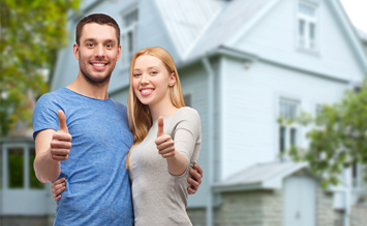 Finally, there is one option that is guaranteed to deliver results — calling a professional water damage restoration company to create a tailor-made solution which is designed specifically for your home’s needs. If you happen to live in the Gloucester or North Shore area of Massachusetts, we are that company. 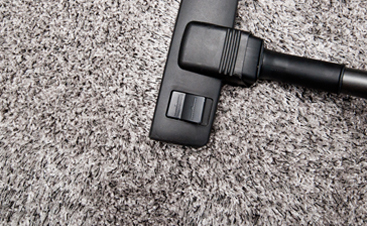 For years, our team at Clean Pro, Inc has been carrying out an unbelievable variety of home maintenance-related services, from cleaning, to handyman services, to water and flood damage restoration. Whether you want to winterize your pipes for the cold upcoming winter, or you need any other kind of cleaning or maintenance service under the sun, we’ll be there to tend to your every need. Not only that, but we also offer emergency services, because we know that some jobs just can’t wait. Want to have peace of mind this upcoming winter? Contact us today.